Dr Oborne is a Fellow at Blackfriars Hall and a member of the Las Casas Institute’s Advisory Board; he was Director of the Las Casas Institute from 2011 – 2013. Until March 2011 he was the OECD’s Director of Multi-Disciplinary Issues, including the supervision of the OECD International Futures Programme and the Global Science Forum. He was Deputy Director of the Directorate for Science, Technology and Industry from 1993 where he was responsible for OECD work on science policy, information technologies, the Global Science Forum and multidisciplinary work on biotechnology. Previously, as Head of the Science and Technology Policy Division he developed the OECD Megascience Forum work and new working groups in technology policy and biotechnology. Between 1986 and 1989, he was a member of the Cabinet of the Secretary-General and helped direct the multidisciplinary project on structural adjustment in the OECD area. From 1980 to 1986, he worked as a senior researcher in the Development Centre, specializing in the Pacific region and China. Prior to coming to OECD, Dr Oborne taught in the United States and held professorships in the Ecole Nationale de la Statistique et de l’Administration Economique in Paris (1975- 1979) and the University of Paris IX. 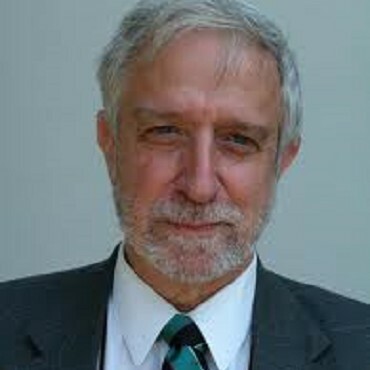 He also held, in 1980, the post of Senior Fulbright Professor in the University of Milan. Dr Oborne, who is of American nationality, was educated at the University of California at Berkeley (BA, Ma, PhD), Cambridge University (Ford Foundation Fellow), the University of Paris Sorbonne, the Ecole des Hautes Etudes (DEA), and the Ecole Normale Supérieure.